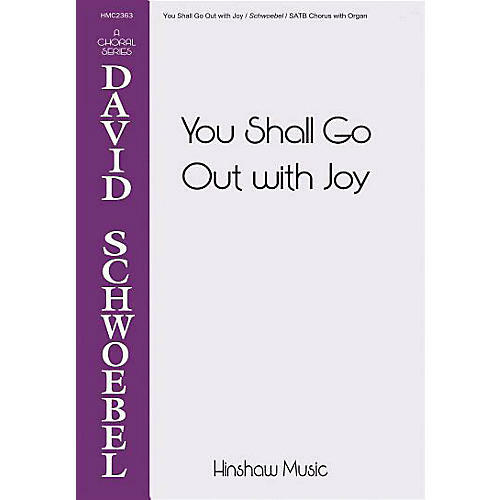 Based on scripture from Isaiah 55, the text is brought to life through the energetic style of David Schwoebel. Scored for mixed chorus with organ, the piece would be great on music ministry Sunday or when emphasizing evangelism. Difficulty Level: Medium Adult.